Mongolia I-On the edge of the world. This dvd captures the mystery of this mythical land in the first ever released documentary allowed in the west. 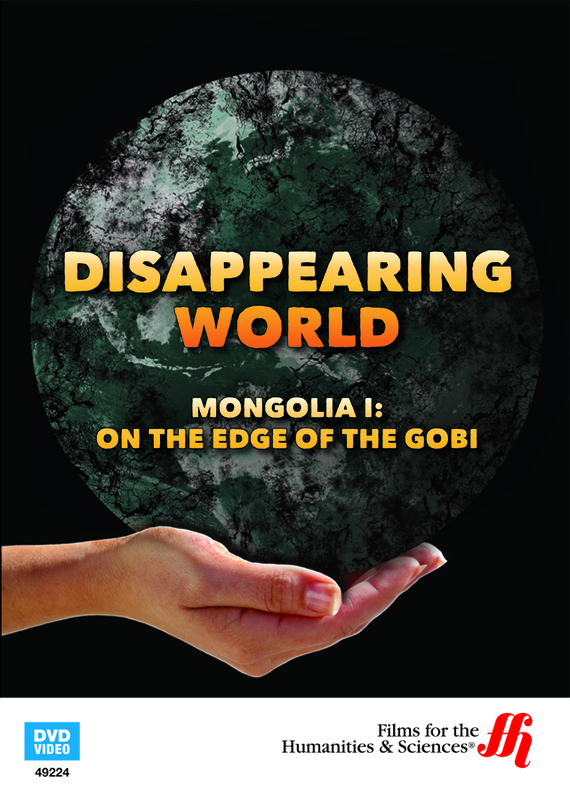 This is the first of two films on Mongolia from Granada TV—the first-ever documentary unit allowed from the west. Mongolia is as large as all of Western Europe, but the population of this remote land is a mere 1.5 million. Mongolia is literally on the edge of the world, with the Gobi Desert, the largest desert in all of Asia bordering this remote and ancient land. This documentary gives a rare look at life in a land considered by the western world too remote to be explored until now. On the Edge of the Gobi I concentrates on the great plains of Mongolia. Here the ancient skills of the Mongol horsemen blend seamlessly with the modern world and a socialist revolution that brought collective farming to the ancient steppes. Owen Lattimore, professor , Asian explorer and a leading Western authority on Mongolian culture and affairs accompanied the film crew during the production of this glimpse into an ancient world thrust into our modern world and now finally within reach with this comprehensive video. 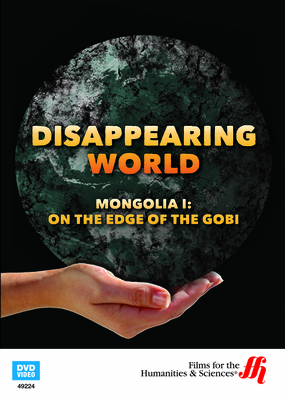 This 52 minute video DVD is part of the series Disappearing World and is is a must see for the true Adventurer .